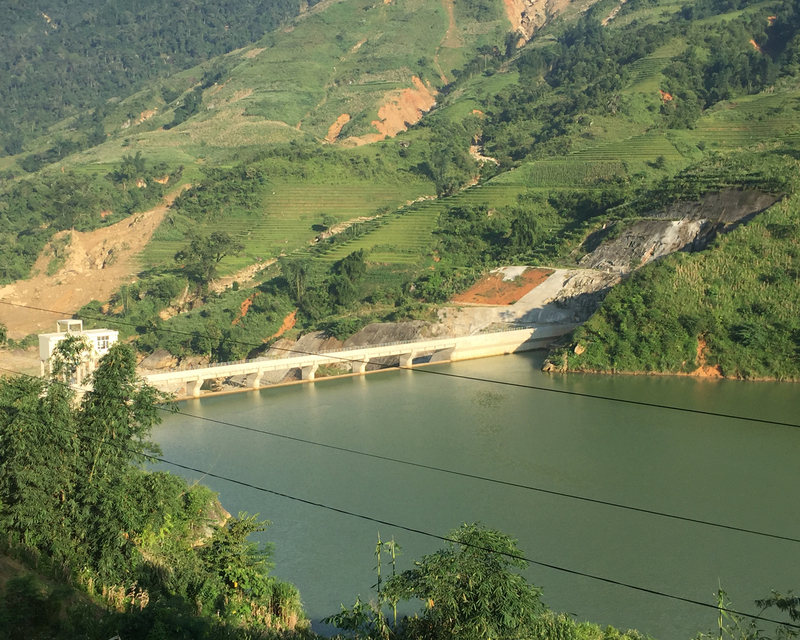 Coc San is a run-of-the-river 30 MW hydro power project located in the Dum River Valley, a tributary of the Hong (Red) River, about 300 kilometres northwest of Hanoi in Lao Cai province. The project commenced operations in April 2016 and is operating under the Avoided Cost Tariff regime. Nexif led the development of the project, while acting as the manager of InfraCo Asia, a company of the Private Infrastructure Development Group (PIDG). The team ensured that the project met international quality standards and complies with the World Bank’s environmental and social standards. The project has also been accepted under the World Bank’s Renewable Energy Development Programme for Vietnam. 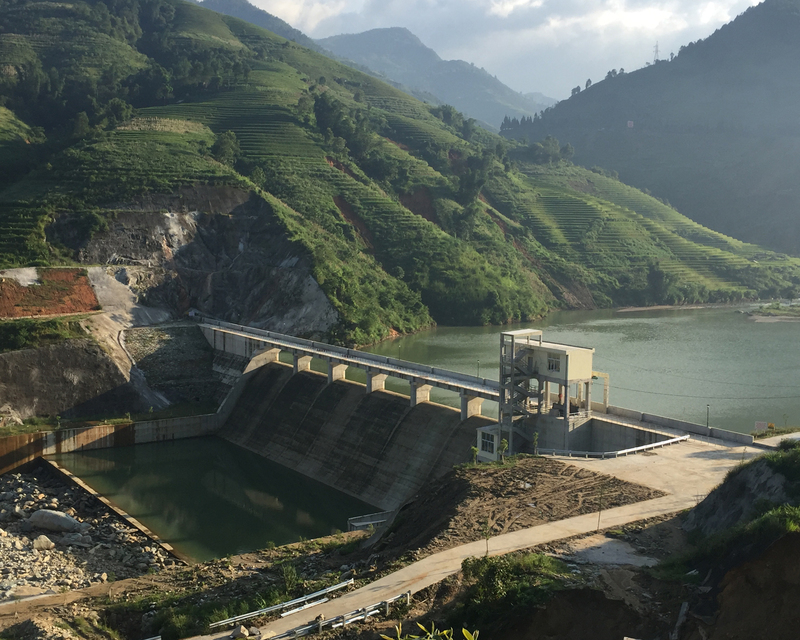 The project has a gravity dam for peak period storage with a maximum height of 25 meters. Other key features include an upstream reservoir, a 5.6 km head race tunnel and a surface powerhouse. 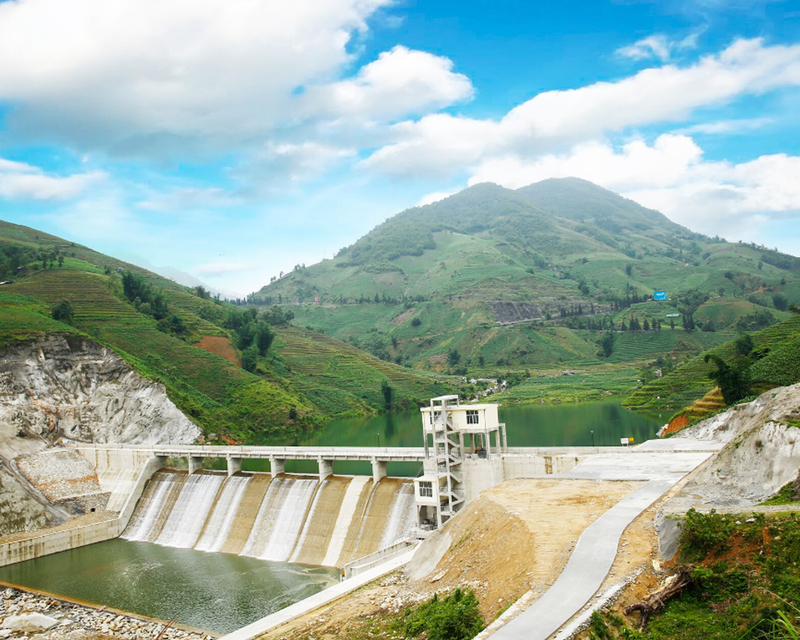 In February 2016, Nexif Energy took a controlling interest in the project through the acquisition of a majority ownership of Viet Hydro Pte Ltd, the majority shareholder in the project.